Shares closed down almost 19 per cent at $176.26, wiping more than $120 billion off the company's value. The wipeout comes after the social media giant announced it missed revenue expectations and growth is expected to be far weaker than anticipated. 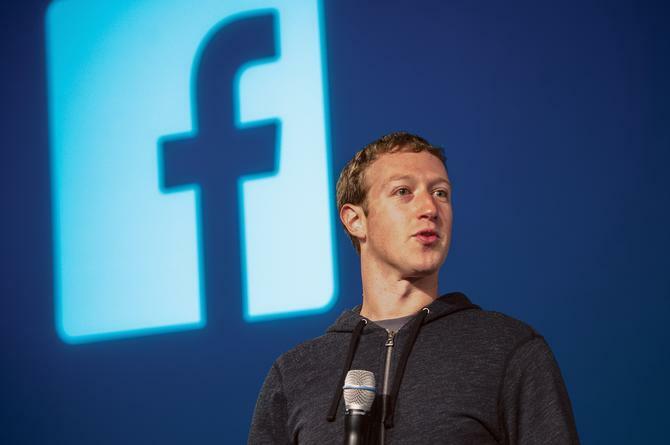 Facebook's margin fell to 44 per cent in the second quarter from 47 per cent a year ago. The company announced it spent heavily on security and related initiatives to protect the privacy of its consumers. Socialbakers' CEO, Yuval Ben-Itzhak, weighed into the discussion about Facebook’s Q2 earnings and what it means for the industry. “Facebook’s Q2 results came as a surprise but with 2.2 billion monthly active users Facebook is still the platform where most consumer engagement with brands is happening in the digital world. Despite growth being slower in Q2, Facebook’s daily and monthly user counts were up 11 per cent year-over-year,” Ben-Itzhak said in a statement to CMO. “This kind of growth at the scale of Facebook should still not be ignored. The market’s reaction to Facebook’s results feels nervous in the light of Cambridge Analytica and GDPR, however, we are still seeing marketers spending consistently on the platform, especially on Instagram." He said Instagram, in particular, has emerged over the last year as an advertising powerhouse and revenue generator for Facebook. He said since Facebook’s Q1 earnings and post Cambridge Analytica, Facebook has ramped up its efforts to become as transparent as possible. “From the roll-out of Instagram verification badges in Australia to its recent announcement of a new View Ads tool, which provides a public list of all ads currently running on Facebook, Instagram and Messenger, transparency is key to the future of Facebook.